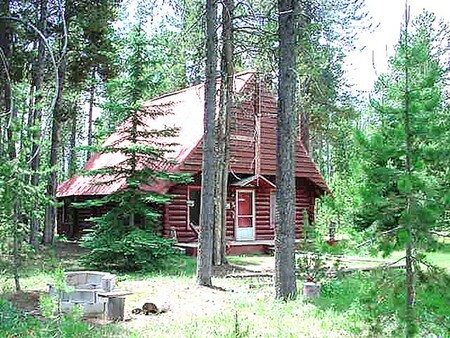 Travel back in time on this heavily treed, mature, and undisturbed 7.31 acre property located within walking distance to the Snake River. Desirable location for a family compound offering convenience, privacy, and seclusion. State land to the south and east. BLM land to the west. Located close to both the river and reservoir, just off Buttermilk Loop Road. 1 bedroom, 1 bathroom log cabin is ready for modernization.